Populating your site with good quality, relevant, unqiue content has always been the secret to SEO success. 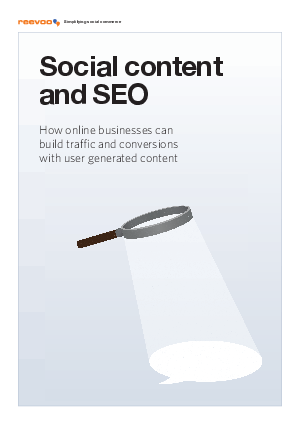 Combining social and SEO is the solution. Consumer reviews and recommendations are a scalable, constantly refreshed supply of exactly the kind of content search engines love.